It may seem like a simple task, but planting trees and shrubs in a garden or orchard requires some considerations, even if you are a hobbyist or horticulturist, it is worth reviewing. For this, we give you 7 easy tricks to plant trees and shrubs. In this article we tell you some important information that you should know when planting trees and shrubs, such as: take into account the climate, soil, and origin of the tree, when it is planted, how to prepare the ground before planting, the plantation, how to protect the plant and how to perform pruning. Especially if you have already found the species you want because you cannot always plant what you want. Regulations: In many cases, although the land is privately owned, there are regulations that limit some species in certain territories. There are also regulations regarding the distance between the planting of some species and the properties, communication routes, power lines, coastline, fluvial causes, gas pipelines, cultural assets, among others. It may be necessary to make some inquiries before embarking on buying a plant and determining where to plant it permanently. Climate: It is very important to take into account that the climatic conditions are adequate for the development of the species that we wish to plant. The cold, the sun, the maximum and minimum temperatures, as well as the humidity conditions, have great importance. 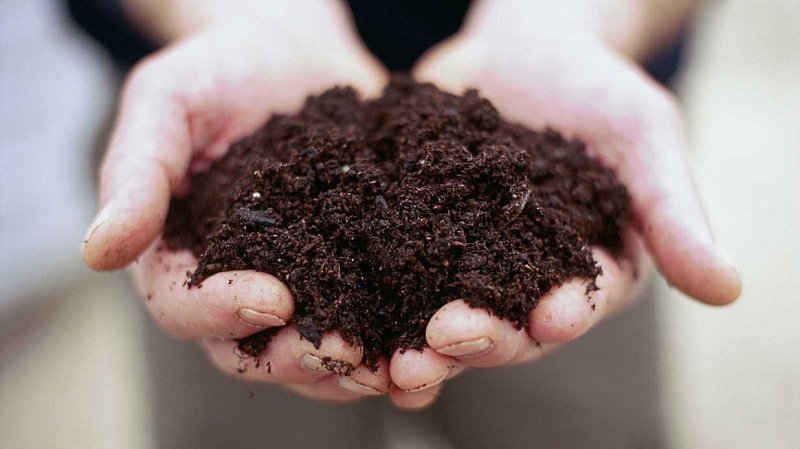 Soil: The type of soil is also determinant, both in the type of substrate, the texture and the type of nutrients are essential for the plant. Provenance: When acquiring a plant it is best to ensure its origin through the guide or registration, which guarantees the genetic quality and phytosanitary conditions. Tricks to plant trees and shrubs- 2: When is it planted? Knowing the best time to plant trees is important, especially for those trees that are deciduous. Evergreen trees are easier to adapt if they are planted throughout the year. To minimize damage to the tree and facilitate its adaptation (especially to deciduous trees), it is preferable to plant during the coldest months of the year, since the tree is in a “lethargy” or vegetative phase and there is less damage to the aerial parts, such as loss of leaves. 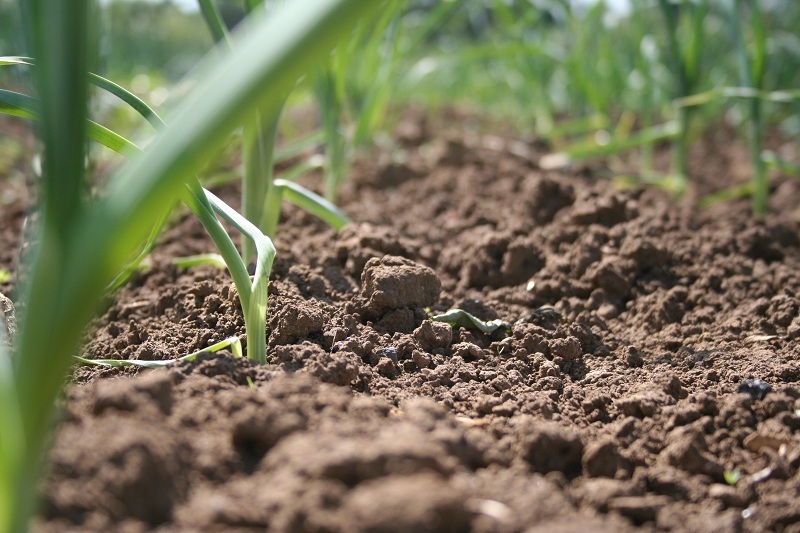 Since it will be the place where the plant will be developed, it is important to know the type of soil to select the species with the best opportunities. Texture: To know the texture you can dig a deposit, take a little sample and, once dry, crumble it inside a jar, add water until it is full, shake and let it rest. Once you have rested for a couple of hours you will see that layers have been formed that will give you an idea of the proportions: in the background will be the thickest layer of sand, then another finer and finally a finer one. In the latter will be the silt and clay, which are differentiated by color. 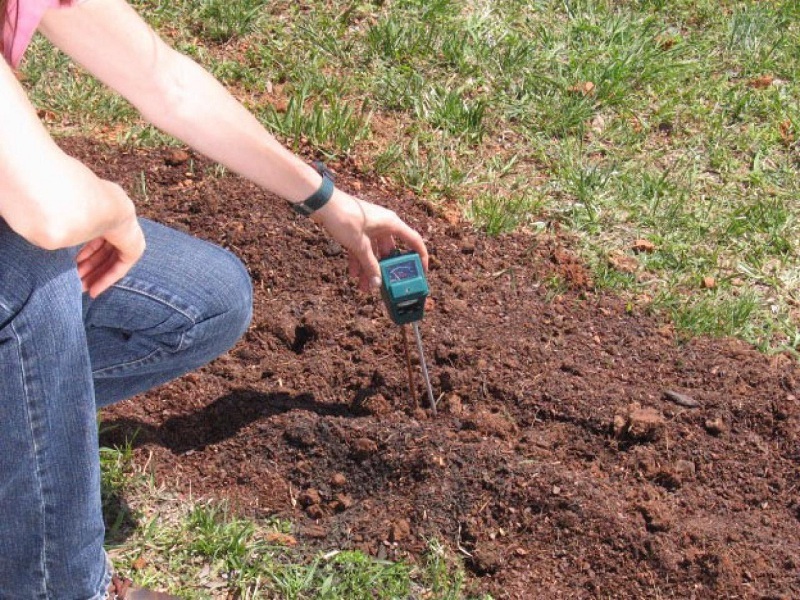 Moisture retention: Sandy soil is light and dry, this soil is prone to drying and does not retain nutrients well; the clayey earth turns out to be stickier, dark and soft, retains effectively the nutrients and the humidity, being also more difficult to work it. pH: Acid or alkaline earth can be a problem for the development of some plants, influencing the absorption of nutrients such as iron and magnesium. To know the pH, you can use a strip of litmus paper (sold in pharmacies). A sample of pulverized soil is placed in a glass jar and 2 parts of distilled water are added. Once the mixture is stabilized, the strip is immersed. If it turns red it indicates acidity and if it turns blue indicates alkalinity. Once the soil conditions have been determined, the type of substrate that will be best used for the transplant can be decided in order to stabilize the deficiency of nutrients or structure. Once cleared the piece of land, removing the herbs and other plants, the hole is made. This will be around 40 x 40 x 40 cm and it is recommended to do it a few weeks before the transplant, replacing the removed earth in the hole by removing stones, roots, and sticks. If several specimens are going to be planted, the distance between them will have to be at least 3 meters, so that they can breathe, receive light and facilitate rooting. The trees can come with pot or root ball, or bare root. It is recommended to use those that come with pot, to better preserve the root and nutrient reserve of the original pot. In some cases these provisional pots with which the plant is delivered to the nursery will not need to be removed, they are usually made of leaves or other organic or vegetable material that will degrade over time; others, like the plastic ones, will have to be cut to remove them. It is recommended to moisten the root ball before placing it on the ground, to increase the water reserve. In the earth removed from the hole, a hole will be made to introduce the root ball and, placing the plant, you should check that it is straight, tightening the soil around so that no air pockets remain. The neck of the root or the limit of the root ball should be flush with the ground, neither raised nor deeper. If due to the characteristics of the soil, it is necessary to add fertilizers, it must be added after having positioned the plant and at a distance of 20 cm from the root. In most cases, young trees need protection from wind or animals. The most used during the first times is the tutor. This can be incorporated into the field just before planting and thus avoid the possibility of damaging the roots when nailing it. To tie the tutor, rubber strips are used, resistant to climatic conditions, but which, thanks to their elasticity, do not damage the bark. Depending on the type of tree or shrub, it can be wrapped with a mesh or grid subject to the tutor, especially if there are animals that can eat it. The pruning of trees and shrubs is very important, not only to maintain the appearance of the garden but to stimulate its growth. Each species responds to a characteristic pruning mode. However, harmony is a simple guide to know how far to prune. The roots absorb crude sap, while the aerial part produces elaborate sage. A balance between both parts is satisfactory, while if the aerial part is too thin, the development of the plant is delayed because part of the reserves will be destined to replace the suppressed branches. On the other hand, each aerial end has a terminal bud that exerts apical dominance. Deleting it eliminates its preponderance and other branches will grow faster. The cut should be clean, without leaving bruises or slices. It is done over a healthy bud, to promote healing. It is made on the opposite side of the yolk, to prevent moisture from accumulating in the cut. Three indispensable tools, such as hedge scissors or shears, gardener scissors, and pruning shears, will be useful for different types of specimens and pruning. 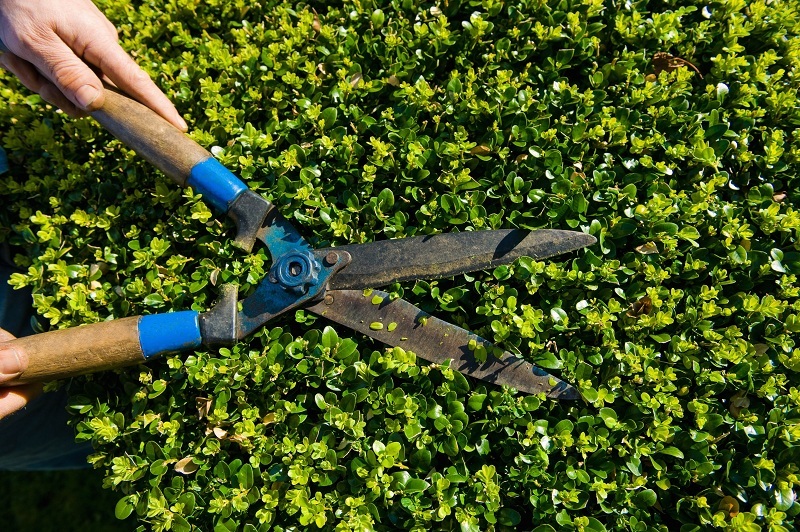 With the scissors you can cut small shrubs, especially to beautify and control their appearance. With the pruning cutter, you can easily cut branches up to 4 centimeters in diameter. For pruning thicker branches you will need saws. Pruning is usually done when the plants are at rest, that is, during the autumn-winter months, and provided there is no danger of frost. We hope you will like these tricks to plant trees and shrubs. We want your comments and suggestions to improve our ideas. Thank you and have a nice day!